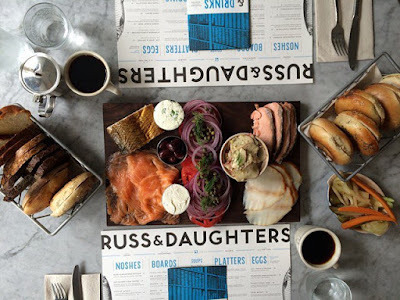 As a true New York institution "Russ and Daughters" has served foodies from around the world with excellent seafood and Jewish delicatessen since 1914. Next to their original destination on 179 East Houston Stree, the family has opened a Café in 2014 to finally provide customers with an actual place to sit down and enjoy their fantastic food. 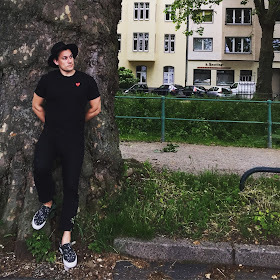 The place has a classic throwback vibe around it that really makes you feel like you are in the old New York of the early 1900's. I urge you to indulge in their extensive selection of Salmon and Hering as well as the excellent Blintzes for dessert!